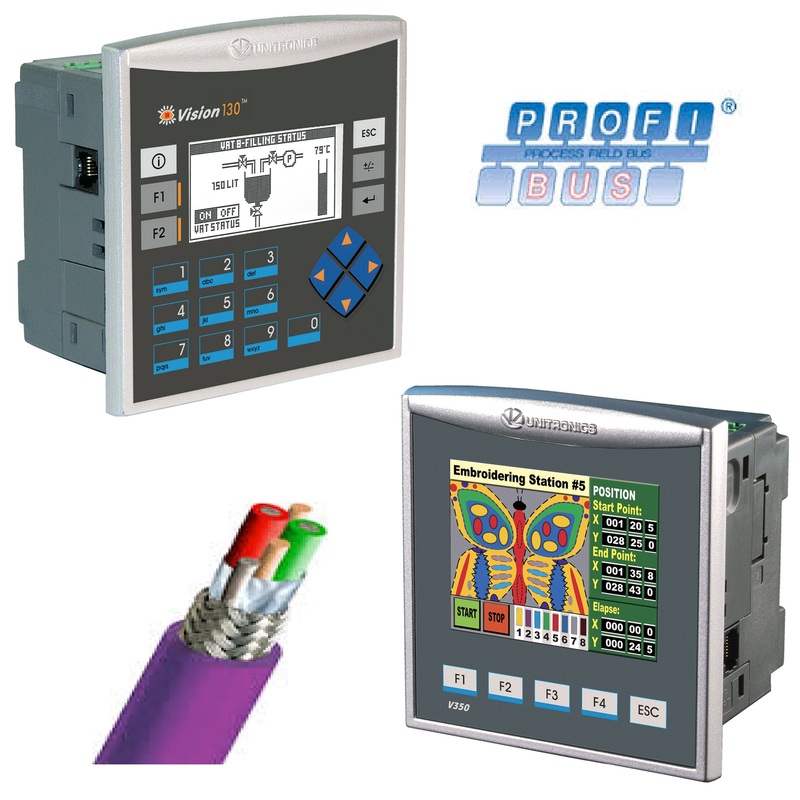 You can easily add a Profibus card to all V350 and V130 units making them an ideal gateway between Profibus and Modbus or one of the other popular networks that are available. For the price of a gateway device you get a PLC and a display. More information on our main website. Next entry Don’t reinvent the wheel!